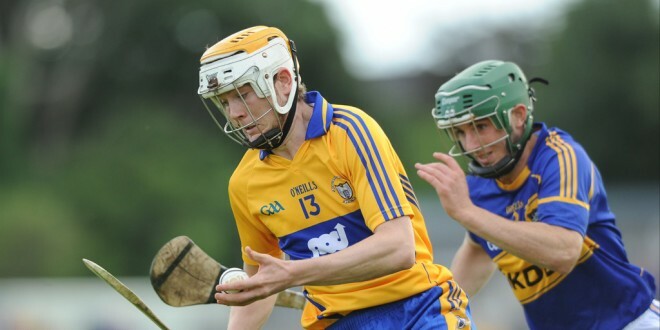 THE Clare and Munster intermediate hurling champions will face their stiffest test to date when they line out against Kilkenny and Leinster counterparts, Bennettsbridge, in the All-Ireland semi-final at St Rynagh’s GAA Club in Banagher, County Offaly on Saturday at 2pm. Bennettsbridge go into the game on the back of a two and a half year unbeaten run. A junior club in 2014, after two final losses, they captured the Kilkenny title before adding the provincial and All-Ireland titles. They took up where they had left off when the 2015 season began and they went through the Kilkenny intermediate campaign unbeaten to regain senior status after 32 years. Since that breakthrough, they have added the Leinster title and, this week, they seek to keep their winning run going when they face Wolfe Tones. They currently have one member of the Kilkenny senior panel, Robert Lennon, in their side and he will be in the team for Saturday’s game having successfully got the red card he picked up in the Leinster final overturned on appeal. Enda Morrissey is the team captain and he will play in the half-back line, while Nicky Cleere is the freetaker. The Blanchfields, Liam and Sean, are also key members of the side, managed by former Kerry player Christy Walsh. Concerns about injuries to team captain Aaron Cunningham, Rory Hayes and Stephen McInerney are occupying the minds of the Wolfe Tones management, led by James Carigg, who has said that they will be giving every opportunity to the players to prove their fitness. This means a decision on the team line-up will not be finalised until near match time. The expectation is that Cunningham will get the nod to lead the team into action and should this prove to be the case, it will be a massive boost to the team. The squad has been busy in recent weeks putting the finishing touches to their preparations. Three challenge games have been played, the most recent against Na Piarsaigh, the Munster senior club champions, who are coached by Wolfe Tones man Alan Cunningham, father of skipper Aaron. Followers of the Clare side will again be looking to the experience of half-backs, Brian O’Connell, Bobby McPhillips and Barry Loughnane to create the foundation for victory. Ben O’Gorman and Aron Shanagher, who have joined their club captain on the Clare panel, also fill key roles. The weather over the past month means pitches are heavy, making playing conditions difficult and it will be interesting to see what effect this will have on the game. 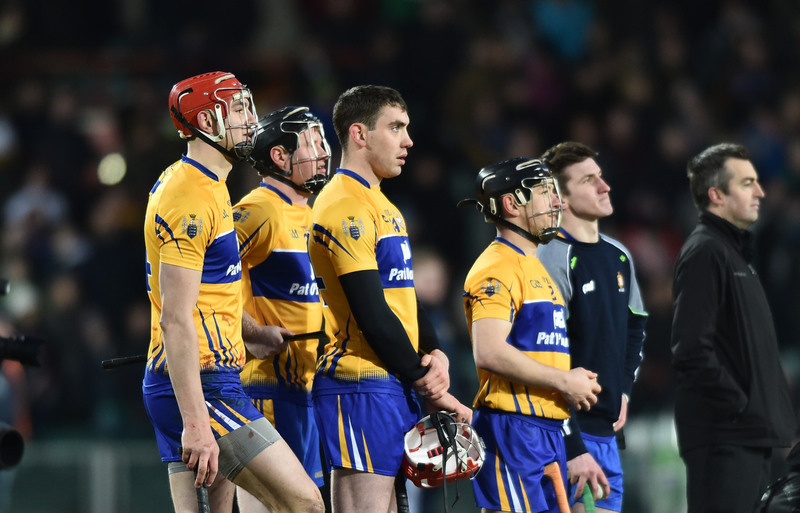 The Clare champions appear to have an edge in experience and this may prove crucial in seeing them progress to the All-Ireland final in February.